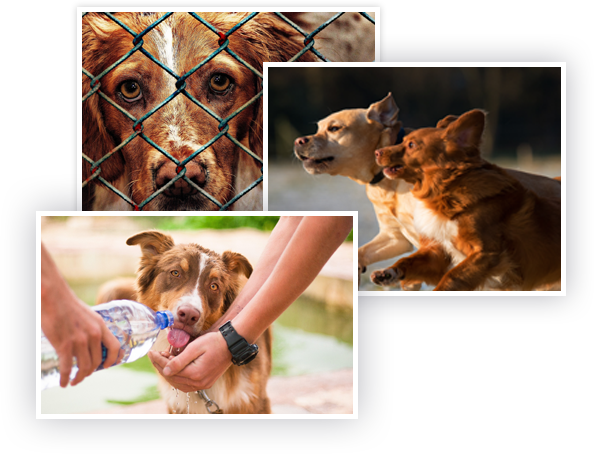 We are an incorporated and registered not-for-profit charity dedicated to saving and improving the lives of unwanted and abandoned dogs and cats on the southern Darling Downs of Queensland and beyond. Our income is derived entirely from donations, grants, fundraising, and adoption and membership fees. There are many ways you can help us to continue our work. You can adopt, foster, volunteer and donate. You can also support the work of ARK by following us on social media and sharing our animal posts and pleas for assistance among your networks. Whatever contribution you make, you’ll know you’ve helped vulnerable dogs and cats get a second chance at life. 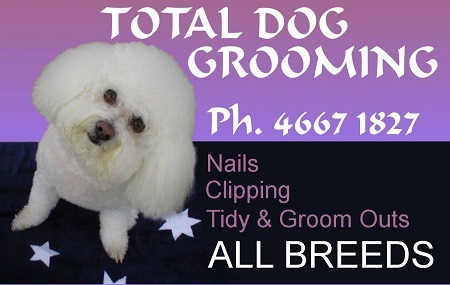 Come see us at the Uber markets in Leslie Park, Warwick on the second Saturday of every month from 9.00 am. 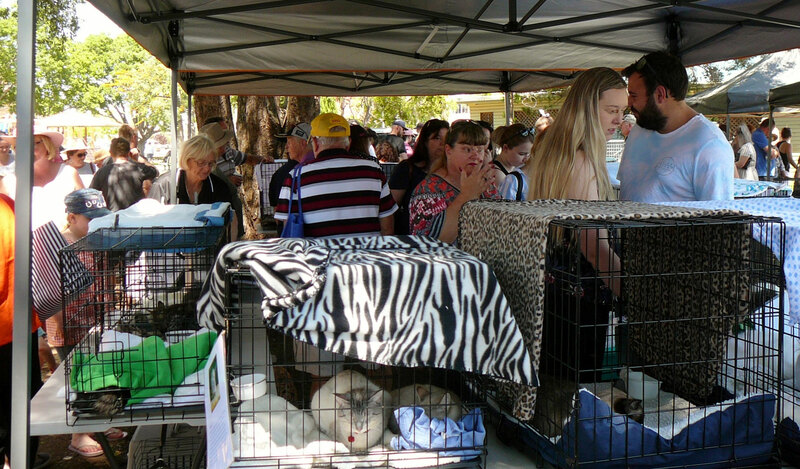 ARK’s market stall showcases some of the beautiful dogs and cats that are available for adoption. Would you like to be a foster carer? 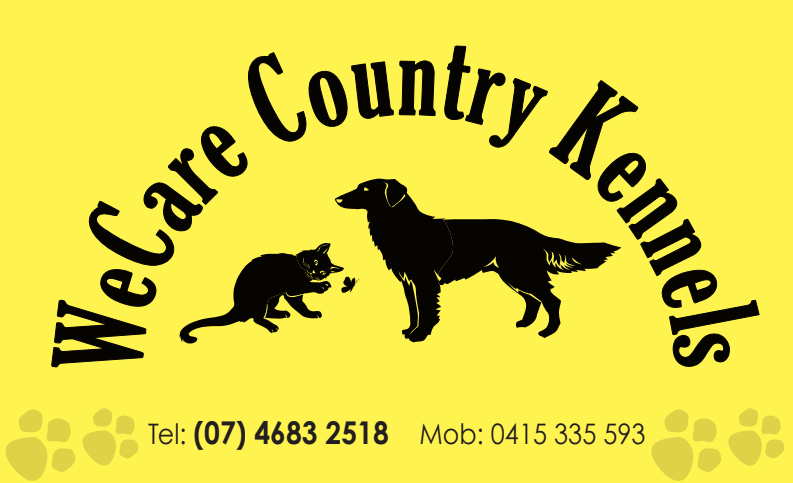 If you live on the Southern Downs, have a secure, fully-fenced yard and would like to help save the lives of vulnerable cats and dogs, please contact us. We cover all costs, including food. You provide a safe and loving place for them to live while we find them a permanent home. 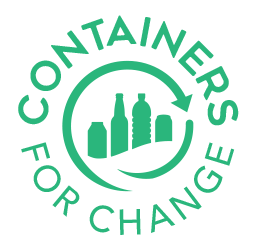 Donations from Queensland’s new recycling scheme, Containers for Change, are trickling into ARK’s bank account – and we couldn’t be happier.